IJOY SOLO V2 PRO is a updated version of previous SOLO V2. The sliding battery covers are easily removed. 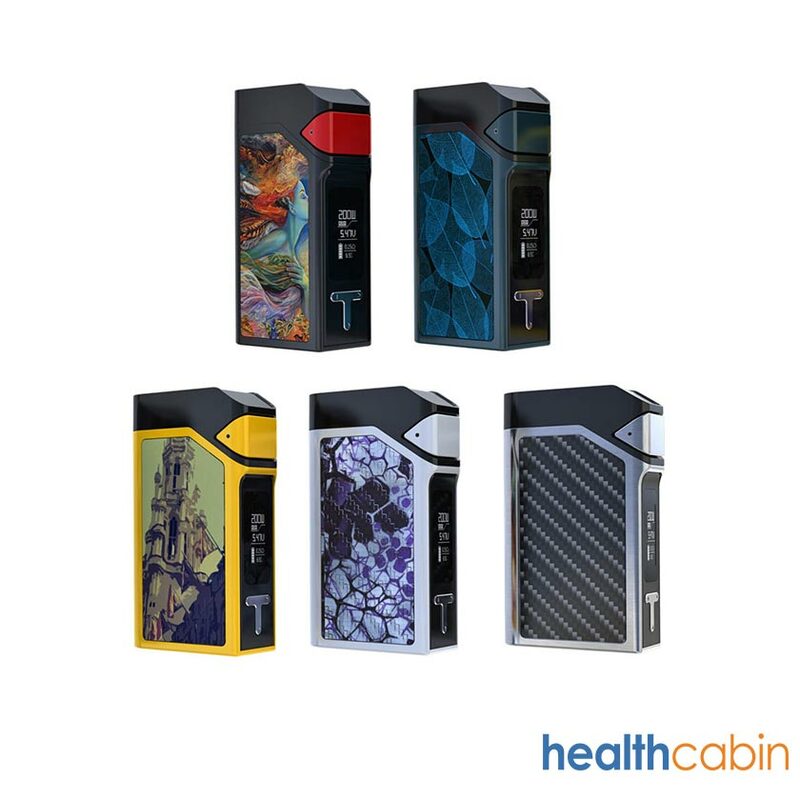 Utilizes dual 18650 batteries, the SOLO V2 PRO can fire up to 200 watts. 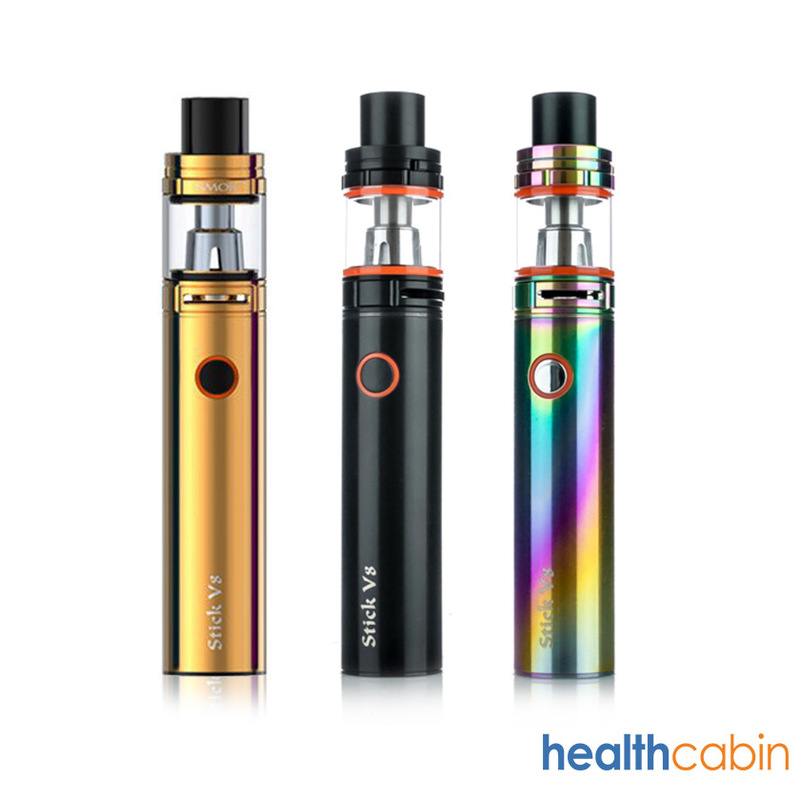 The Smok Stick V8 Baby Kit consists of a 2000mAh Stick V8 2000mAh battery and the TFV8 Baby tank. A simple mechanical pen style Kit brings you the purest taste experience.